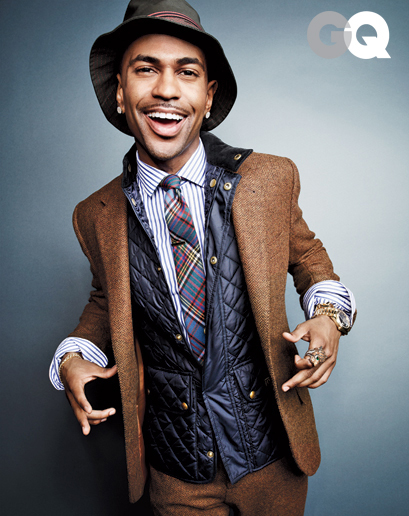 Trading in his snap backs and gold chains for blazers and button ups, Big Sean models for the latest issue of GQ magazine. 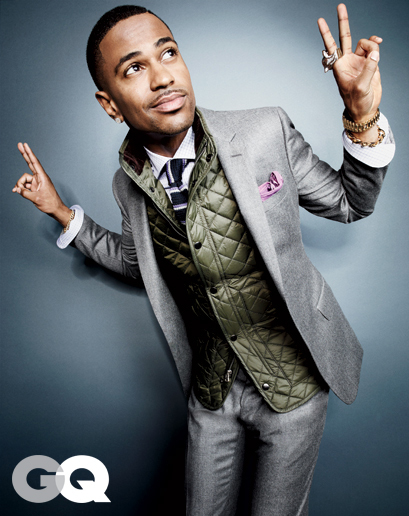 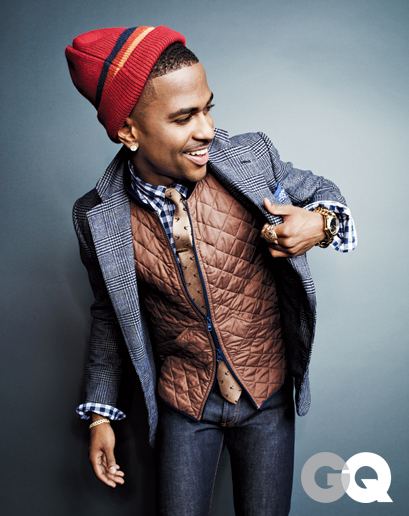 Besides showing off his G.O.O.D looks, Big Sean shows how men can add colorful touches to their everyday winter wear. 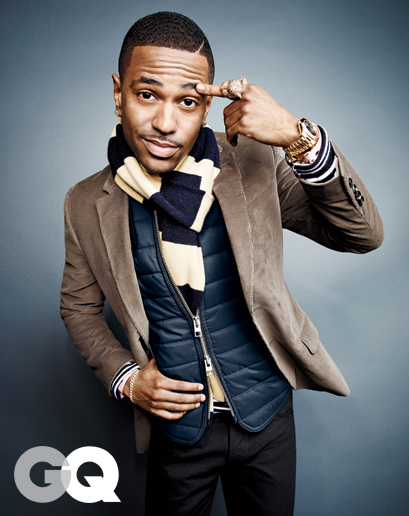 Check out more winter fashion tips on GQ.com.